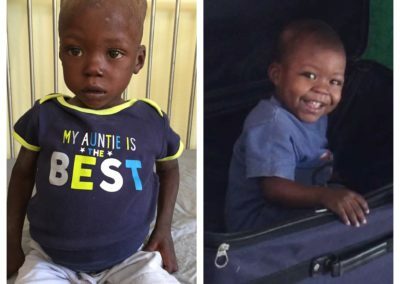 The Bread of Life (Pen Lavi) Malnutrition Center is located in Ganthier, Haiti, about 18 miles east of Port au Prince, about a 15 minute drive from the Galette Chambon Hope Center. Children with acute malnutrition reach a point that they need very specialized daily care to get better. Before Pen Lavi opened, malnourished patients were sent 2 hours away to an unfamiliar place. Parents had difficulty visiting and could not receive needed nutrition education and counselling. 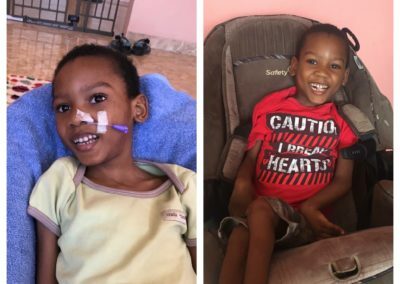 Pen Lavi, and it’s staff of 13 Haitians plus 2 American missionaries help these children heal physically and educate and encourage parents, while sharing the love of Jesus. 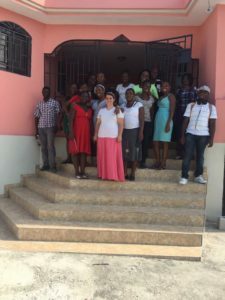 Visiting mission teams can also assist by caring for the children, teaching nutrition classes, conducting Bible studies, and helping in other needed ways. 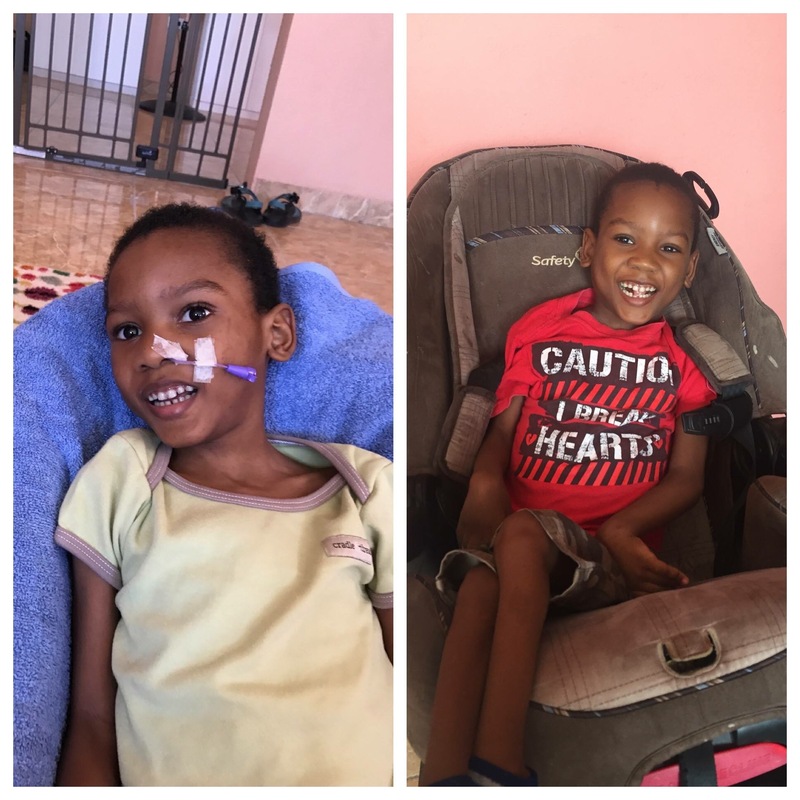 Below are some ways you can give to make it possible for us to care for the children at Pen Lavi. $100/month Sponsoring a crib will help pay for the expenses of taking care of the children that God sends to us. This includes medicines, formulas, therapeutic foods, etc. 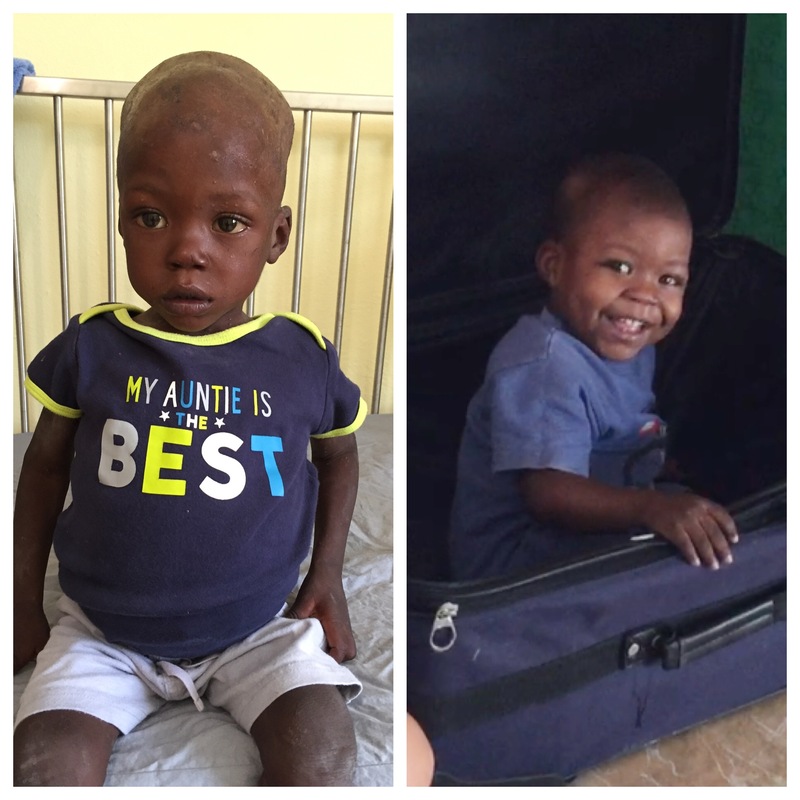 As a sponsor you will receive an update every 3 months on a child that is currently receiving care at the malnutrition center. $75/month Sponsoring a mama bed will help us continue to be able to have mothers participate in their child’s care. Although moms are asked to help with their children and other daily chores we do not charge them for the care of their child or their stay with us. Sponsoring a mama bed will help provide them with food, medical care when necessary, a Creole Bible, hygiene supplies, etc. As a mama bed sponsor you will receive a picture and story of a mom staying with us every 3 months. 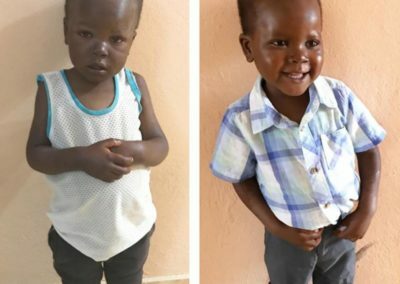 $20 When children are admitted into the malnutrition center we assist their parents with transportation needs to go home and return to the center. $50 With many children in the house we go through many diapers! $60 The malnutrition center operates off a cistern for running water. A truck comes to fill the cistern with clean water each week. 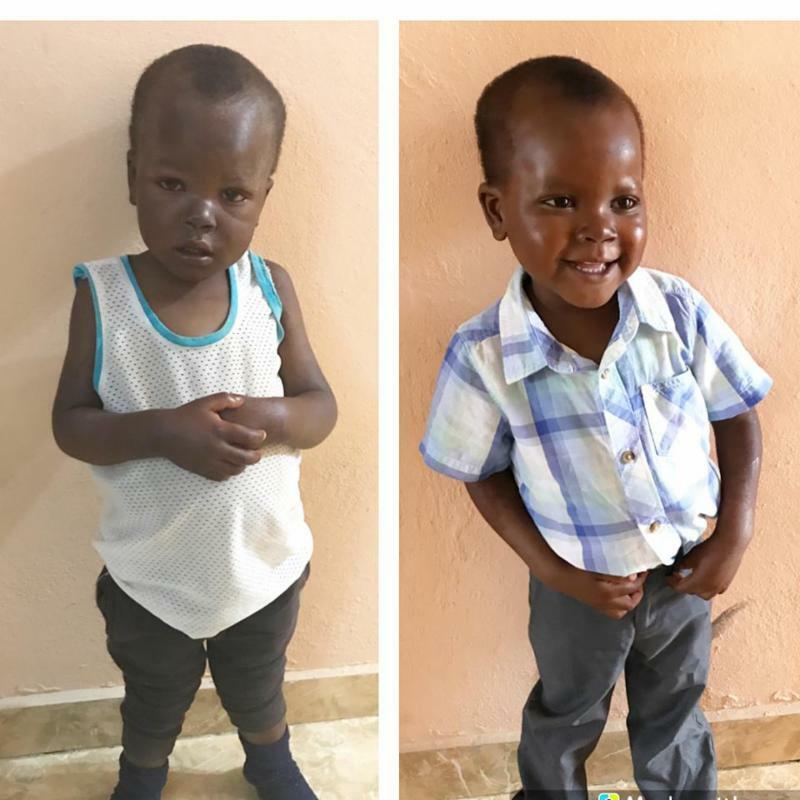 $150 We have many staff members that help keep the malnutrition center running: nannies, cooks, laundry ladies…$150 will pay a support staff salary for a month. $300 We have lots of mouths to feed! Along with feeding our children we also feed the parents that stay with us. $400 Our nurses are a vital role to caring for the children…$400 will pay a nurses salary for a month.